What Is MRP in SAP? If your business manufactures products for other businesses or retail consumers, you need a way to ensure you maintain sufficient parts and materials to meet your current or projected orders. SAP, a company that specializes in enterprise level software solutions, offers a material requirements planning tool as part of its enterprise resource planning software. 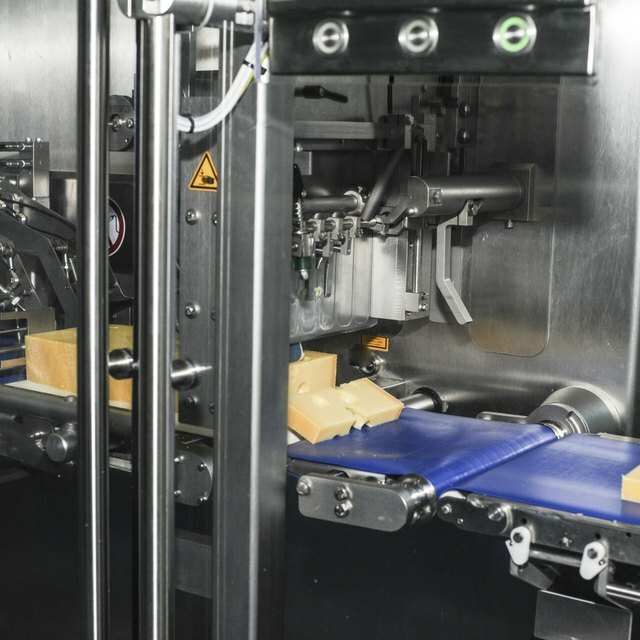 MRP aims to maintain the right levels of materials for your manufacturing facility so it can create sufficient quantities of your products for both end users and any internal uses. To do this, the person in charge of MRP must remain aware of current material and product inventory, as well as generate orders to replenish materials. Your MRP supervisor can perform these monitoring and ordering functions manually, but that introduces the element of human error in terms of projected materials demand and order size. The MRP tool in SAP automates much of the monitoring and order generation process. The tool allows the MRP supervisor to limit MRP monitoring, allocation and procurement to a single facility or, if your business owns multiple facilities and warehouses, to a fixed area. For example, if three of your nine manufacturing facilities and two of your six warehouses are in New England, the MRP supervisor might define that as a fixed area. The tool also includes a feature for monitoring materials and generating procurement proposals based on anticipated lead times.